When it comes to making homeschool fun, it can be hard to convince your kids that learning is just as fun as playing video games. What if you didn’t have to keep them from watching TV or playing games, and they could be learning at the same time? 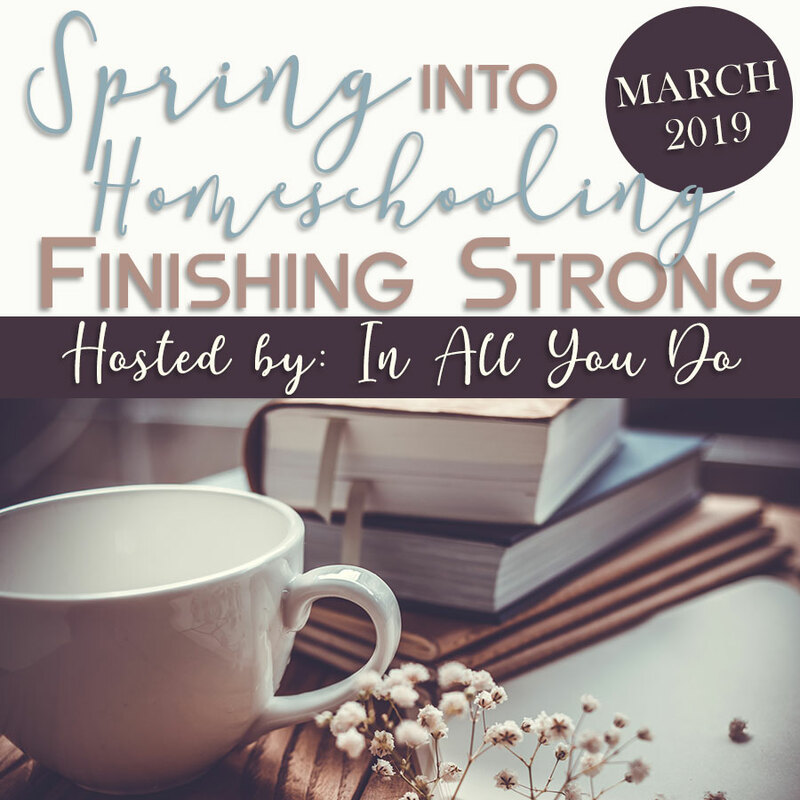 I know that this might sound absurd or like a homeschool parent’s dream, but the truth is that you can easily implement technology into your classroom to make it fun, without compromising the integrity of your homeschool! Here are a few ideas to get you started. There is new content uploaded every single day to YouTube, and sites such as Netflix, Hulu, and even Prime video have a robust library available for you to use. Videos can be a great way to use technology in your classroom while still teaching your kids. Use videos teach your kids difficult concepts on everything from math to science, use TED talks to teach them about difficult to understand topics. It turns out that a little screen time might not be the worst thing for your kids. There are a wide variety of educational apps your kids can use to teach them concepts such as math and history. 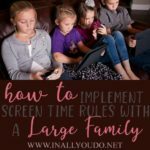 If you are homeschooling on the go, tablets can be an invaluable resource! In addition to apps, you can use them for podcasts and even some curriculum. 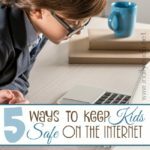 We have used tablets, phones and computers in our homeschool for math and this year we’ll use it for our writing curriculum! You can also use tablets for reading. 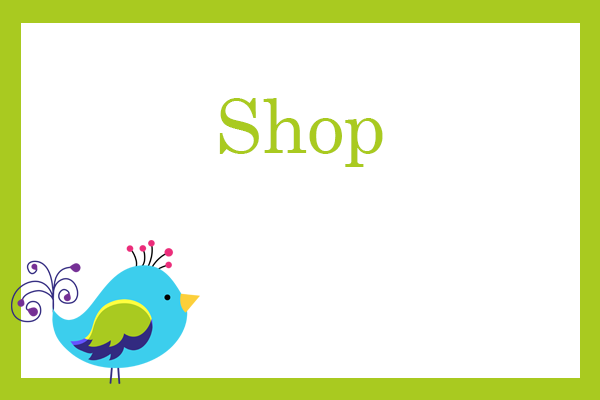 Ebooks are typically cheaper than a paperback book and you can find a ton of great selections on Amazon for free. STEM activities are one of the best ways to get your kids interested in topics such as technology, engineering, science, and math. If you are looking to bring some technology into your classroom, consider doing some coding activities. This is a great list of coding tools that will help your kids get started with coding! These range anywhere from PreK to 12th grade! Robotics is a great way to bring science and technology into the classroom. As artificial intelligence and robotics continue to grow in the outside world, allowing your children to use them in the homeschool classroom could help them with a job in the future. From programming, a robot to building an umbrella, check out these fun robotics activities. Digital microscopes are such a valuable resource when teaching your kids about science! Instead of having your kids huddle around one really expensive microscope, you can let your kids use them without worrying about damaging the slides. You can record live videos, take still photos, and magnify the items on the slides. You don’t need to spend a ton of money on a fancy microscope that you’ll constantly be worrying about every time you hand it over to your kids. Instead, consider looking into a digital microscope. 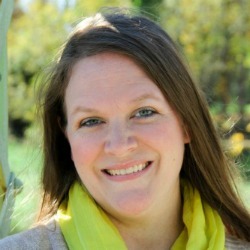 Homeschooling can be a challenge and making it fun can be even more challenging. 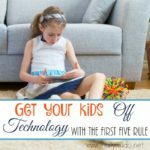 Don’t let your kids miss out on all the fun that school has to offer, but rather use technology to take your homeschool to the next level. 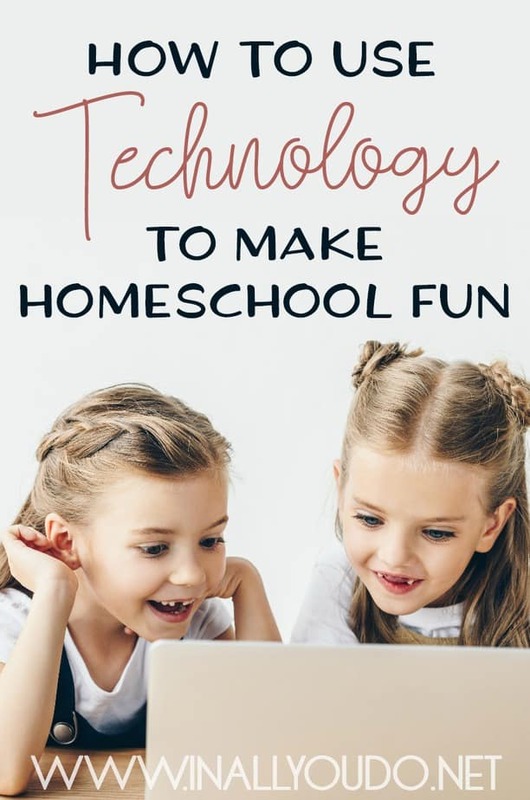 What ways have you found to bring technology in to your homeschool to make it fun?